Prat's Archival Cristal Laser Sheet Protectors are designed to display archival or digital images. 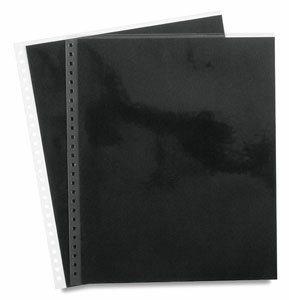 These sheet protectors are top-loading and made of non-stick polypropylene. They come in packages of 10.